Todd Caulfield: Todd played Juniors & Seniors at Hoppers Crossing where he played in their Div. 1 Reserves Premierships in 2015 & 2017 as Captain. 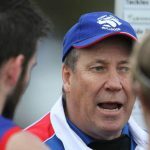 Cameron D’Altera: Cameron played Juniors at Williamstown and joins Point Cook following stints at Port Melbourne Colts, Altona and Newport in 2017. Nathan Bratby: Nathan a Point Cook Junior returns to the club after stints at Williamstown CYMS (VAFA) and Newport in 2017. 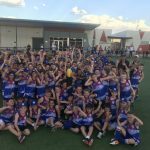 Matthew Poland: Matthew played Juniors & Seniors at Hoppers Crossing where he played in their Under 18 Premierships in 2010 & 2011 and 5 years of Senior Football at Hoppers Crossing. Sean Curtis: Sean joins Point Cook following stints at East Keilor (EDFL) where he was a playing assistant coach and a member of their Div. 2 Senior Premiership in 2016 and North Footscray in 2017 where he won the Club Best & Fairest and was a member of their Div. 2 Senior Premiership side. 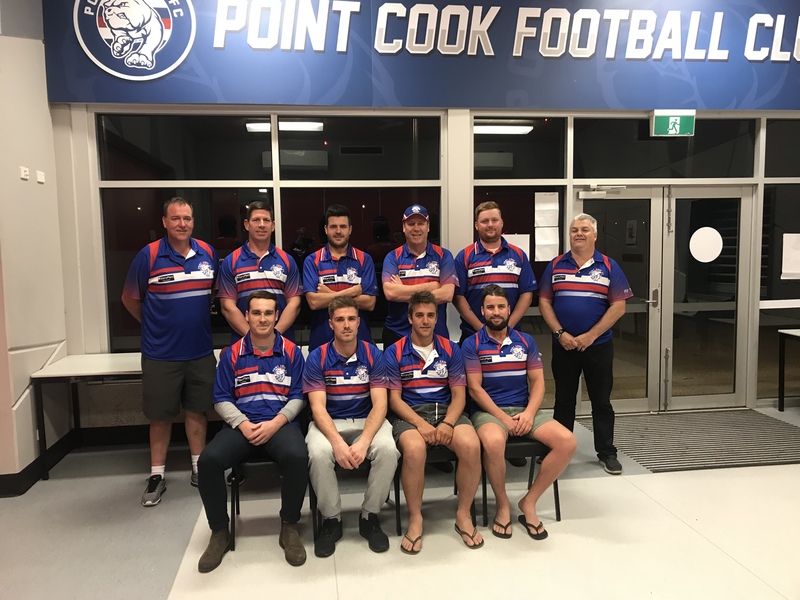 Jay Bluschke: Jay a Hoppers Crossing Junior joins to Point Cook Following stints at Werribee Centrals (GDFL) and Hoppers Crossing where he was a member of their 2015 Div. 1 Reserves Premiership side.